Most people are able to resist or fight against it. I am not one of those people. I used to be the good girl. That shy and forgettable girl that everyone looked over. That girl that had her whole life planned out. But one choice, one bad mistake at a party, changed my life in so many ways. Gone was my mapped out future. Gone was the perfect image of the girl I was. Viktor Matvei found me. He saved me. And then he offered me one of the biggest temptations of all. The chance to become someone else. I had a chance to be stronger, confident, and most of all, the opportunity to change the course of my life. If it were just me, the decision would’ve been easy but my thoughts are blurred with an unexpected return of my past. Viktor lives and breathes his strict rules. He is demanding and he will stop at nothing to get what he wants. I know there are things in his life that makes him be the way he is. He is a temptation that I cannot give into. If I do, I fear there will not be a shred of Ava Walker left. Now I have a choice. Will I continue to fight Viktor? Or will I give into his temptation? Running a business and trying to keep the past in the past isn't so easy. Riley Blake thinks she has it all: a nice house, a great friend, and her own bakery. Her world turns upside down when an incident with a hot stranger happens right outside the local coffee shop. Riley is instantly attracted to the dark and mysterious man. Fate steps in yet again, and Riley finds herself with the dark and mysterious man again at a local bar. His name is Isaac.Isaac has his own business with his partner, Conner. Riley doesn't think too much of the two having more than a brother type friendship. 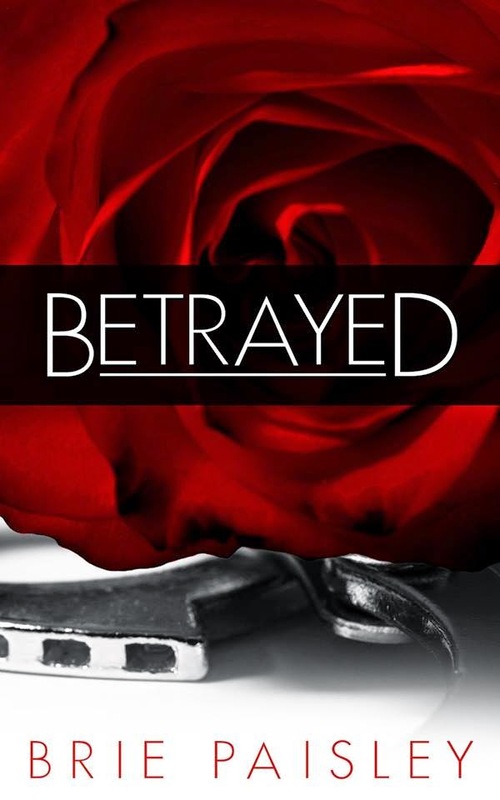 When Riley becomes attracted to Conner, she is torn over what she should do.Isaac, however, lets Riley know he is willing to share. Shocked and utterly confused, Riley does as she is told and begins a relationship with not one, but two men. Everything was great until Isaac and Conner's past comes back to haunt them and Riley ends up in the middle. 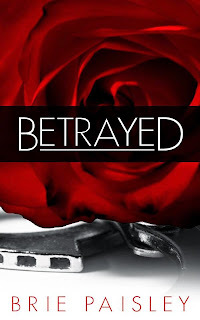 Just when she thinks it cant get any worse, Riley’s ex comes back into the picture and she is thrown back into her past. Can love really conquer all? Or will this be just another sad love story? He is darkness. He is everything that should make me run and never look back. I should run. I should leave and forget everything he makes me want and feel. I have tried running, only to be caught and brought back. Why does this man want me? Why does he want to claim everything I have? I just want to be free. I want and need my freedom from him. I need freedom from his darkness. I need freedom from his chains that bind me. I need freedom from falling for the man that I know is a monster. She is light. Everything that is good while I am consumed with darkness. She is my salvation from the monster that dwells inside of me. I can’t help but want her. I can’t help but need her. I have to consume her in every way possible. She is mine whether she wants to believe it or not. She wants her freedom from me. But what she doesn’t see, I am the very thing she wants and needs. Freedom to let go of her pain. Freedom to fall for the one man that sets her body on fire. Body, mind, and soul I will claim what is mine. 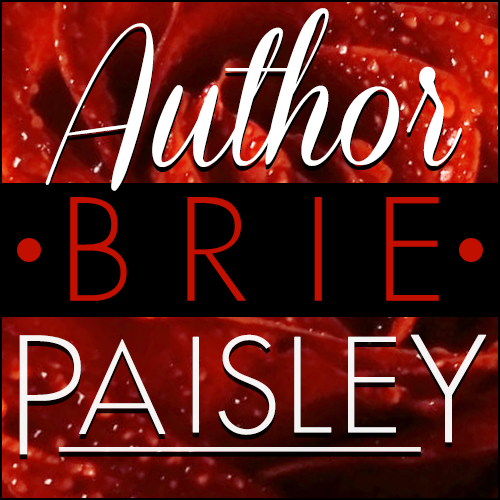 Brie Paisley is a small town gal from Mississippi. She always wanted to write at a young age and was always filling journals with her thoughts and short stories. 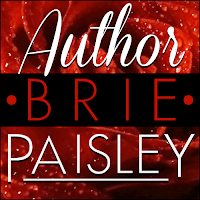 Brie started with the idea of Worshipped a year ago and with the encouragement of her husband and sister in law, she was able to write her first book. When she is not writing, you can find her reading a good book, painting, scrap-booking, or watching a good movie with her husband and her boxer.